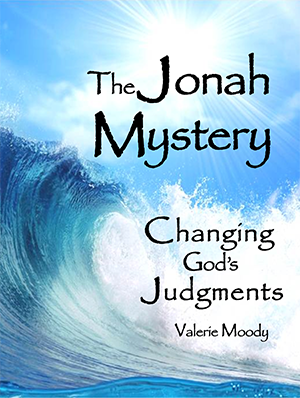 Author, artist, and speaker Valerie Moody invites you to embrace the Hebrew Roots of your faith! Visit her Testimony page to learn more. God’s festivals tell stories about God’s kingdom. 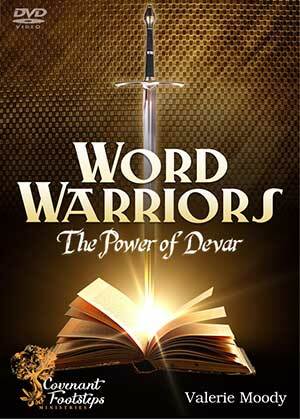 They bring to life all of the symbols, prophecies, and spiritual meanings of God’s kingdom. 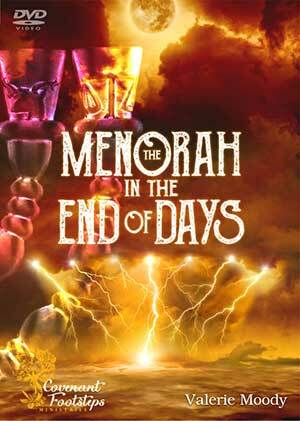 If you are new to the Biblical Feasts, start here for an introduction to each festival. 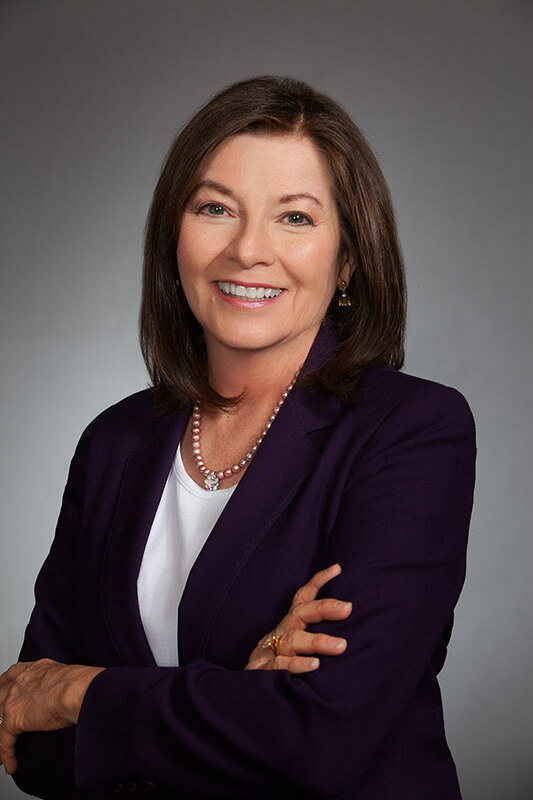 Check out Valerie's recent work, including Books and Audio teachings. Find more on the Products page. 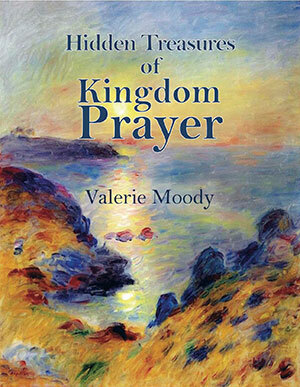 In Hidden Treasures of Kingdom Prayer, Valerie Moody brings her comprehensive knowledge of the entire Bible to a search for effective prayer. She analyzes the prayers of biblical men and women such as Solomon, Hannah, Daniel, and others to make plain their hidden insight and spiritual power. 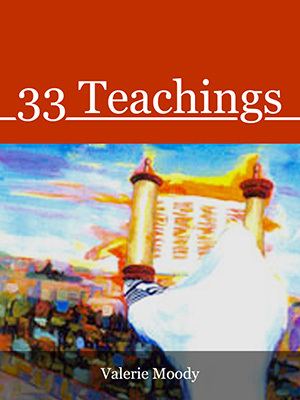 33 Teachings gives new insights into prayer, dreams, and God’s guidance in a collection of bite-sized messages. 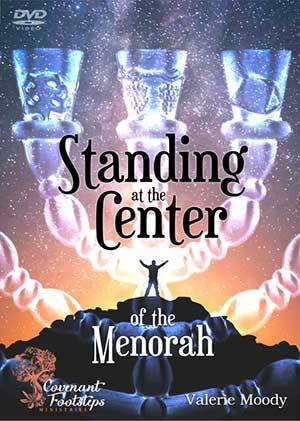 These short teachings could be used as a month of daily devotions or as the basis for further in-depth study. 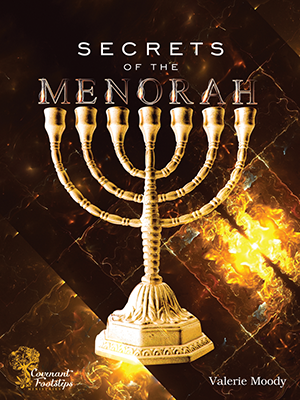 The Light of the Menorah brings new clarity and understanding to one of the most beautiful golden objects in the ancient Temple. The Ark of the Covenant, Table of Showbread, and Altar of Incense were all fashioned of wood, and covered with gold. This mixture portrayed “divinity covering humanity,” which is a picture of redemption. 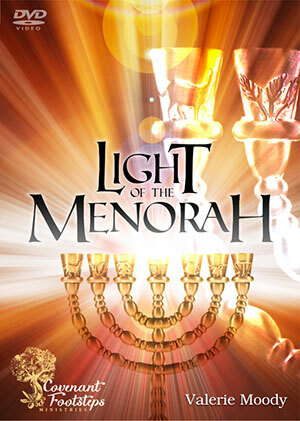 The Menorah, however, consisted only of purest gold, as a picture of the Redeemer Himself. How does anyone forgive those who plan to murder their family and destroy their nation? God compelled Jonah to do the unthinkable. The Jonah Mystery recalls the storm that hit the imperial city, and secret messages from an ancient empire that could rock today’s world. 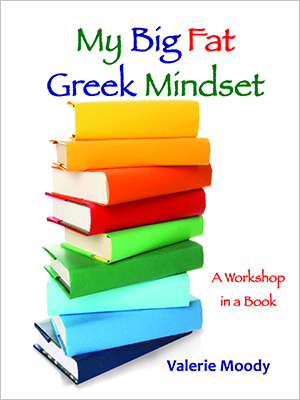 This life-changing workbook helps people in the Western world recognize how they have been influenced by the ancient Greek civilization. It examines the Hebrew character of scripture, Hebrew culture and thinking, Hebrew logic, Hebraisms in the Bible, and a Hebraic view of God and faith.